Chicago, IL/Press/October 8, 2018 – Robert Louis Rascia, Attorney and Partner of Rascia & Himel Ltd. was selected for inclusion into the Top Attorneys of North America 2018-2019 edition of The Who’s Who Directories. 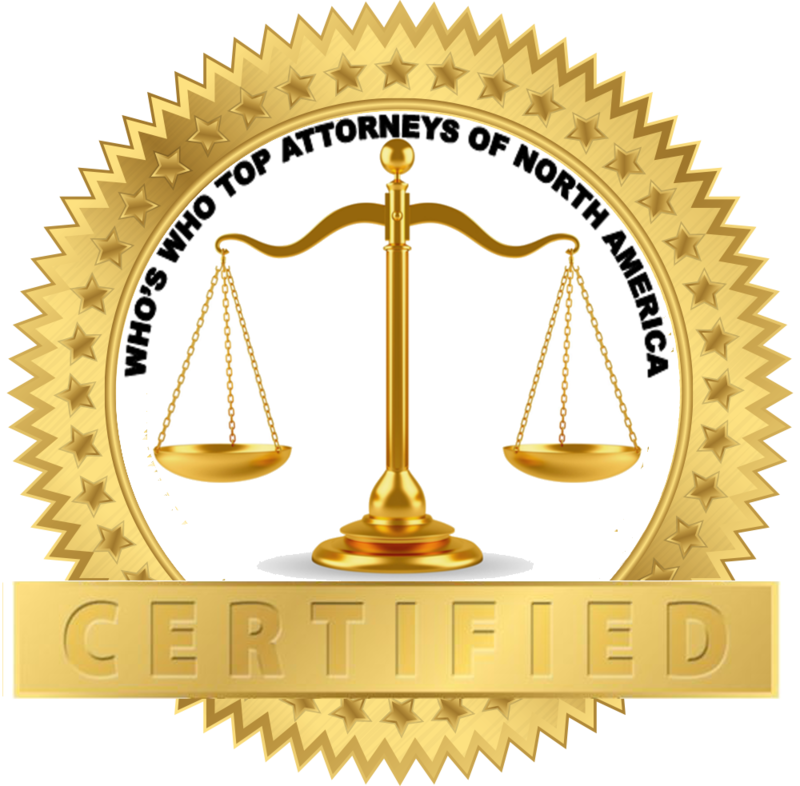 The accomplishments attained by Mr. Robert Louis Rascia in the field of Legal Services, warrants inclusion into the Top Attorneys of North America. 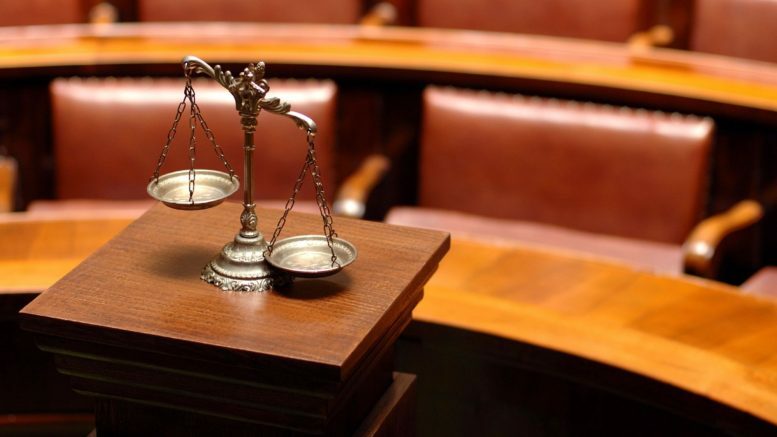 Rascia & Himel Ltd conveniently serves clients in Chicago, Illinois specializing in criminal defense law with legal matters involving DUI, Felonies and Misdemeanors. Robert Louis Rascia partner of the firm, has been practicing law since 1985. He is admitted to practice law by the Chicago Bar. His area of concentration is devoted entirely to criminal defense. Mr. Rascia has earned the reputation for successfully solving cases, that seem impossible to resolve. Noteworthy cases Mr. Rascia was involved in: He substituted in a case for a defendant charged with armed robbery and attempted murder. the defendant was convicted as an adult. Mr. Rascia had the adult conviction vacated in favor for the client who was 16 at the time of the crime. The client instead was given time served and avoided 63 years in jail. Mr. Rascia has successfully litigated a suppression motion involving 100 lbs of meth-amphetamine and has defended a direct customer of Joaguin ‘El Chapo” Guzman. Solving true crime cases, Mr Rascia lends his literary interest to inspiring a character in the book, Cartel Wives: A True Story of Deadly Decisions, Steadfast Love, and Bringing Down El Chapo. An astonishing, revelatory, and redemptive memoir from two women who escaped the international drug trade, with never-before-revealed details about El Chapo, the Sinaloa Cartel, and the dangerous world of illicit drugs. Be the first to comment on "Top Attorney – Robert Louis Rascia"